Which types of home sell most often in Oakwood? Posted on February 1st, 2018. We think your ideal home says a lot about you. If the world were your oyster, would you go for something Victorian, Georgian, a duplex apartment, new build house, or maybe a farm? Given that we live in Oakwood, obviously our choices are somewhat limited by reality, but what are the hottest types of property and what does this mean for sellers? In Oakwood, the most common type of property is a 4+ bed house. In fact, 37.5 per cent of all families in the area live in such a home. 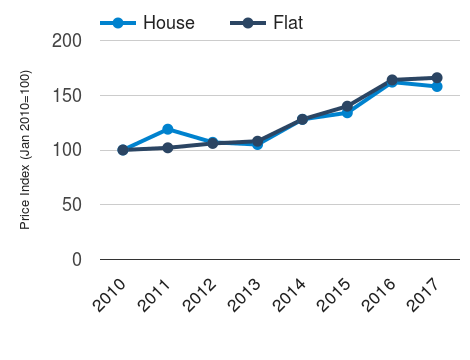 We see a lot of this kind of property come onto the market, but more compact homes are also in high demand, particularly in more central areas. One of the best things about our area is the broad variety of homebuyers all looking for their own perfect next home. We know the most common type of property in Oakwood, but which kind of home changes hands most often? Unfortunately, the Land Registry does not tell us the bedroom count of homes that have sold, so we only know whether they were flats, terraces, semis or detached homes. As such, we can see that it is flats which transact most frequently. 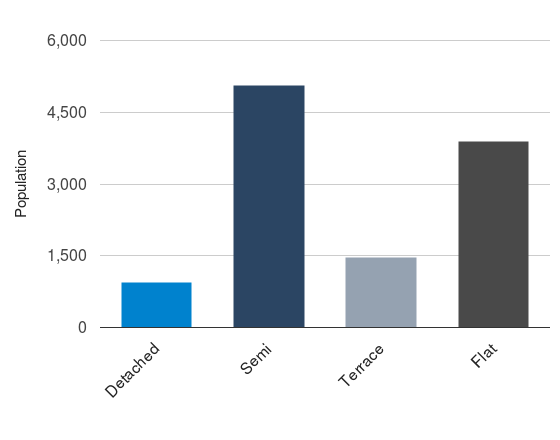 So we know that flats are sold most often in Oakwood but most families live in a 4+ bed house. In reality, we have a vast cross-section of homebuyers always looking for the perfect next home. If you are looking for someone who understands the market to help ensure you get the optimum price when you come to sell, please get in touch with us by giving us a ring. estimates based on historical patterns.